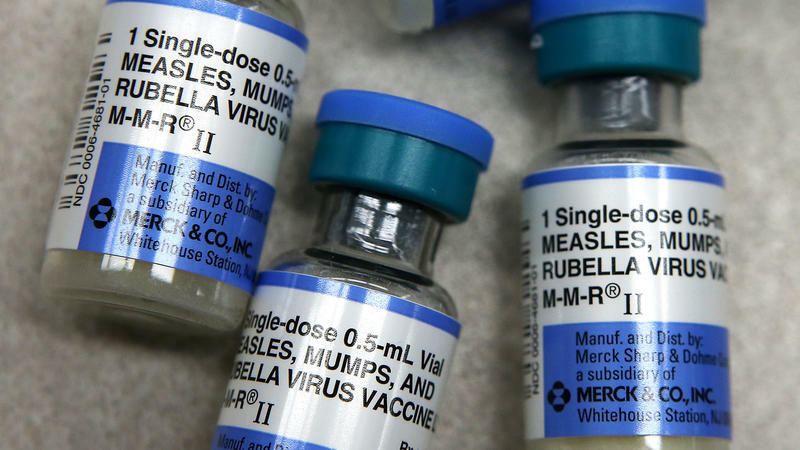 Three infants in Johnson County are among the first reported cases of measles in the United States this year. The Johnson County Health Department said Tuesday that the three infants, all under a year old, had been at the same day care center in Overland Park. Federal officials have recommended a vaccine against shingles that is more effective than an earlier version at protecting older adults from the painful rash. But persuading many adults to get this and other recommended shots continues to be an uphill battle, health providers say. 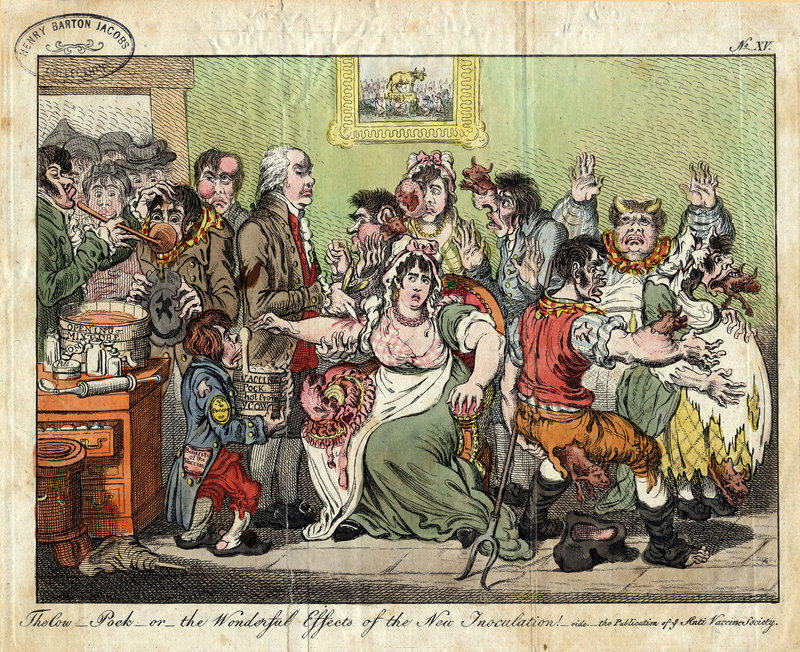 Nothing like a good measles outbreak to get people thinking more kindly about vaccines. One third of parents say they think vaccines have more benefit than they did a year ago, according to a poll conducted in May. That's compared to the 5 percent of parents who said they now think vaccines have fewer benefits and 61 percent who think the benefits are the same. Kansas parents do a better-than-average job at getting vaccinations for their young children but don’t fare as well once those children reach their teen years. 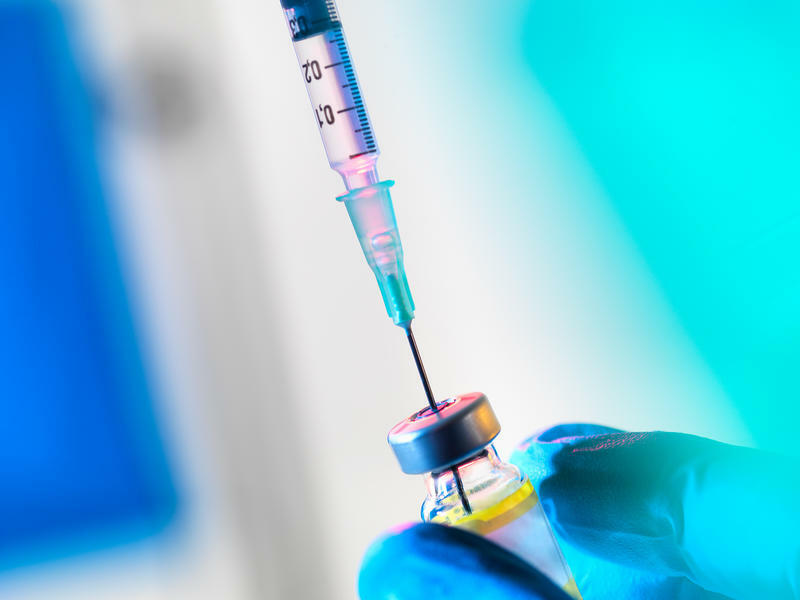 That’s according to a report from the United Health Foundation showing about 77 percent of Kansas children had received their recommended sequence of shots by age 3, placing the state in the top 10 for on-time vaccinations. Nationwide, about 72 percent of kids had finished their early vaccines on time.